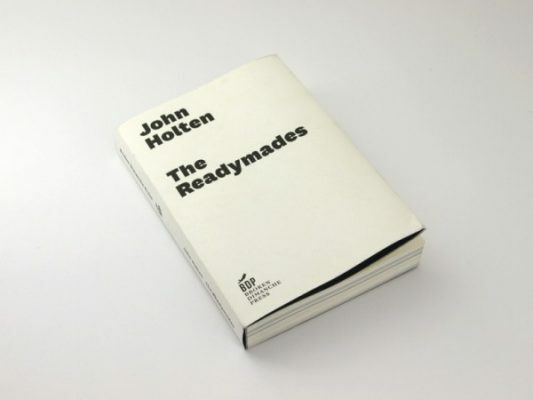 John Holten’s debut novel The Readymades uses and abuses a number of literary genres: found texts from the history of modern art, witness testimonies, press releases and the narrative style of art-historical accounts. The novel emerges from one of Félix Fénéon’s infamous three-sentence ‘novels’ – appropriated mini-stories from French newspapers – and from the starting point of Fénéon’s narrative readymade, Holten has extrapolated a whole missing art movement and their contemporary European picaresque saga. The action begins during October 2008 in Paris, with John, a young Irish publisher, meeting the jaded Serbian artist Djordje Bojić. Bojić tells John about the manuscript he is writing: the history of the LGB Group – an Eastern European neo-avant-garde collective that arose in the turbulent environment of mid-1990s Belgrade, when Bojić and his friends, recently returned from the war in Bosnia, started to produce art in order to escape the hysterical nationalism all around them. By juxtaposing the experience of war, the urge for artistic creation and the act of narrating the past, The Readymades launches a double strategy in which the artistic gesture becomes an attempt to overcome war, while simultaneously forced to partake in it. 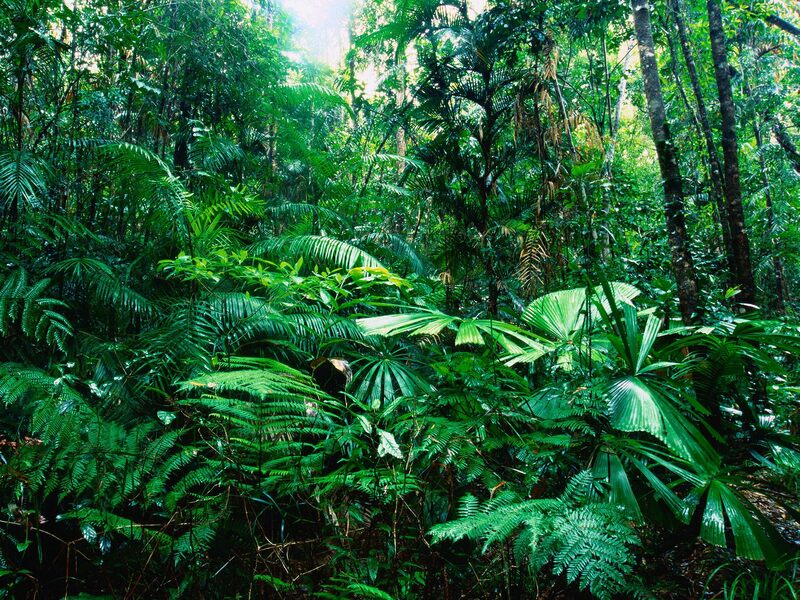 Because art (at least since the original Dada gesture) has sought its own raison d’être in an ongoing dialectic of defiance, transgression and negation of the status quo, it must inevitably find its own dynamic intrinsically linked to acts of violence. With a unique book design, this mise-en-abyme presents a book-within-a-book that takes the reader on a journey to the darker corners of contemporary European history. In collaboration with the Serbian artist and filmmaker Darko Dragičević, Holten has produced a catalogue of LGB artworks and memorabilia, presented both in the book and in exhibition-spaces throughout Europe this coming autumn. In other words: The Readymades is not just a novel, but also an on-going ‘fictitious event’, pushing against any sedate conception of what the literary novel can achieve today, at once not afraid of today’s ‘reality hunger’, nor the legacy of postmodernism. Broken Dimanche Press is a Berlin-based publisher committed to providing a platform for new writers and to encouraging a dialogue between authors and artists from different European backgrounds.